Description: A-PDF Merger is a simple, lightning-fast desktop utility program that lets you combine two or more image files or Acrobat PDF files into a single PDF document. You can define the order of the merged documents, and that's it. The program does NOT require Adobe Acrobat. A-PDF Merger is so versatile and feature-packed that it?s the equivalent of a Swiss Army knife for PDFs! Description: A4 Page FixSkew is an intuitive and easy to understand software utility created to provide you with the ability to quickly reduce or even eliminate the skew angle of your scanned images, enabling you to continue working with your files without restriction. It detects the angle for the correction automatically and the quality of the image does not alter much. Description: As many people know, scanned documents don't always come out as perfect PDFs. One of the most common problems, a skewed page. A4 PDF FixSkew is a quick way to correct the skew of PDF documents. Description: Here's How You Can Easily Build Your Own List Through Your Affiliate Links - All On Autopilot! If you're interested in building your own mailing list, you're going to love this software. Add All Sorts Of Popups To Other People's Sales Pages! Control All Aspects Of Your Popups! Instantly Create Professional Signup Form Pages! BOOST Your Response By Personalizing Your Web Pages! Description: Thanks to this simple, yet truly powerful utility you can store all your docs password-protected with you on USB. It suits for saving passwords, access codes, diaries, as well as any other sort of sensible private data, which is not intended to be seen by other people. This is the best utility you can trust to when it comes to storing any sort of personal data. 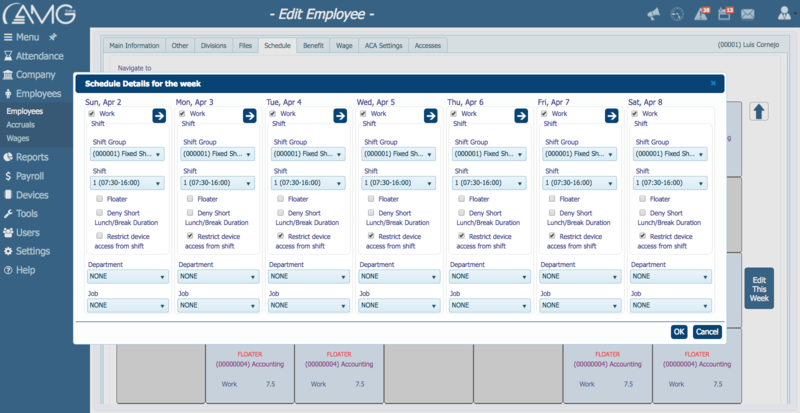 Description: AMGtime brings efficiency and flexibility of employee management to growing businesses. This time and attendance software supports high tech biometric devices to eliminate buddy punching. It also solves for a variety of needs from easy scheduling to bell relays to handling shift differentials to tracking employee benefits to rounding calculations and robust reporting capabilities. All your time and attendance needs and at competitive pricing. 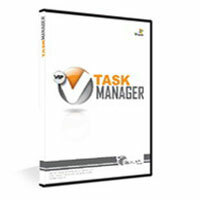 Description: Draw on top of any program running on your desktop. Communicate effectively with your colleagues. Annotate so your audience can effectively follow along with you.